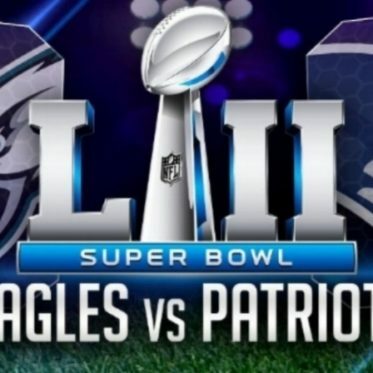 Super Bowl LII has arrived, and even though the Omaha area doesn’t have a real rooting interest — OK, fine, rooting for the Tom Brady & the Patriots to lose 🙂 – that doesn’t mean you can’t get together with a bunch of friends and enjoy the game. Especially if drinks and chicken wings are involved. While anecdotal evidence indicates most people flock together to watch the game at someone’s house, there are plenty of options in the area for anybody looking to catch the Patriots and Eagles in a bar atmosphere.